Britain should prepare for a fresh wave of attacks against EU citizens when Article 50 is triggered and Brexit negotiations formally begin, the head of Britain’s human rights watchdog has warned. Equality and Human Rights Commission (EHRC) chairman David Isaac says he fears the start of negotiations could serve as a flashpoint for a surge in hate crimes. UK Prime Minister Theresa May has vowed to trigger Article 50 before the end of March. The government is now awaiting a Supreme Court ruling to determine whether the PM needs parliamentary approval to formally begin the Brexit process. Next Tuesday’s court judgement is expected to go against the government, which had hoped to use royal prerogative powers to trigger Article 50 without parliament’s consent. “We are hugely concerned about what might happen in relation to an increase in hate crime when Article 50 is triggered,” Isaac told MPs, according to the Times. Speaking before the women and equalities committee, Isaac said the EHRC is meeting with minority community groups to ensure there is as much police protection and understanding in relation to hate crimes as possible. “The prime minister has taken a very strong and clear stance on our commitment to continuing to be an open and tolerant nation and to stamp out hate crime,” a spokesperson for the PM said. 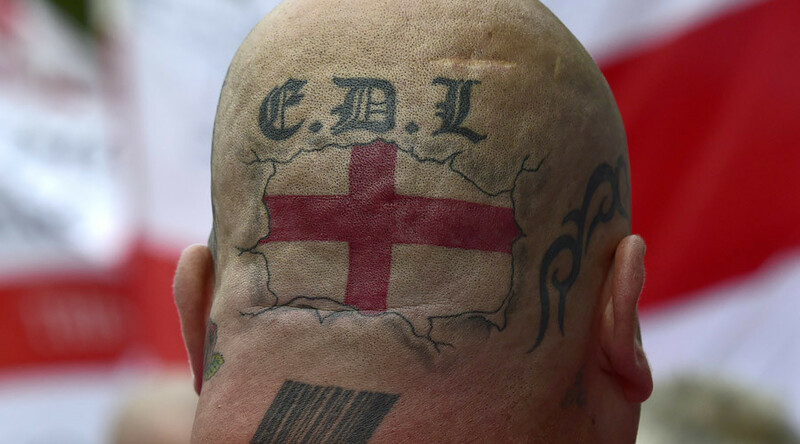 Britain saw a spike in hate crimes against minorities following last year’s vote to leave the European Union. Polish national and UK resident Arkadiusz Jozwik was killed outside a pizza shop in Essex on August 27, in a suspected hate crime. A 15-year-old boy, who cannot be identified for legal reasons, has been charged with manslaughter in relation to the death. Polish Social and Cultural Association chairwoman Joanna Mludzinska warned MPs last week she feared a “wave” of hate crimes against European migrants could come in the wake of Article 50 being triggered.